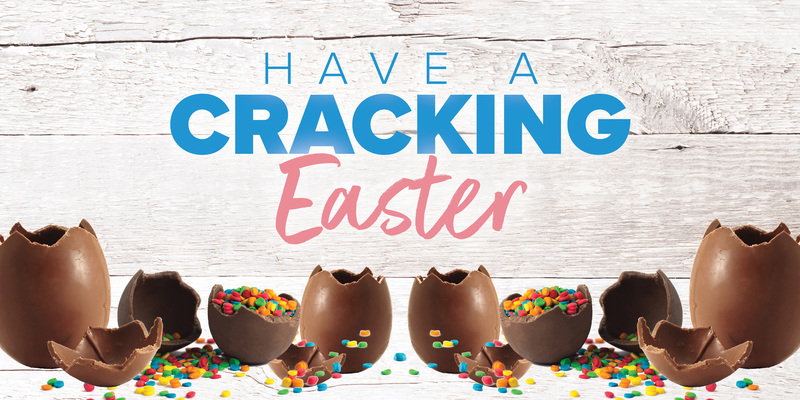 Visit Kawana for all your Easter essentials! *Majors, cinema and dining retailers will trade additional hours. Please contact retailers directly for individual store hours.